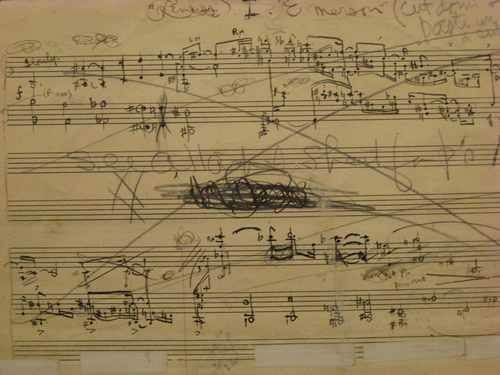 The opening measures of Ives’ “Concord” Piano Sonata: in manuscript and the published version. 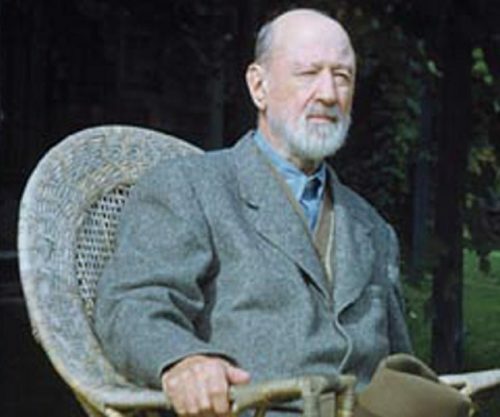 This week Eastman offers an opportunity to hear a work by a composer who is accepted as an American master, but whose music not is heard all that often: Charles Ives. The piece is Ives’s Second Piano Sonata, which will be presented this Wednesday evening in a free lecture-recital at 7:30 p.m. in Eastman’s Hatch Recital Hall. The lecture will be by the American composer and author Jan Swafford, a noted biographer of Ives; the recital will be a rare complete performance of Ives’ masterwork, his Second Piano Sonata, known as the “Concord Sonata,” by Eastman faculty member Heather O’Donnell. The lecture–recital is one of a number of events in Thoreau and Creativity, a University of Rochester event series about the life and work of the American author Henry David Thoreau, who receives a musical tribute in the last movement of Ives’s sonata. “Concord, Mass., 1840-1860”, as Ives called his sonata, is an evocation of the spirit of Concord, Massachusetts in the mid-nineteenth century, when it was a center for Transcendentalist philosophy. Its four movements are named after four of Concord’s leading intellectual lights: Ralph Waldo Emerson, Nathaniel Hawthorne, Bronson Alcott (a minister and the father of Louisa May Alcott), and Thoreau. 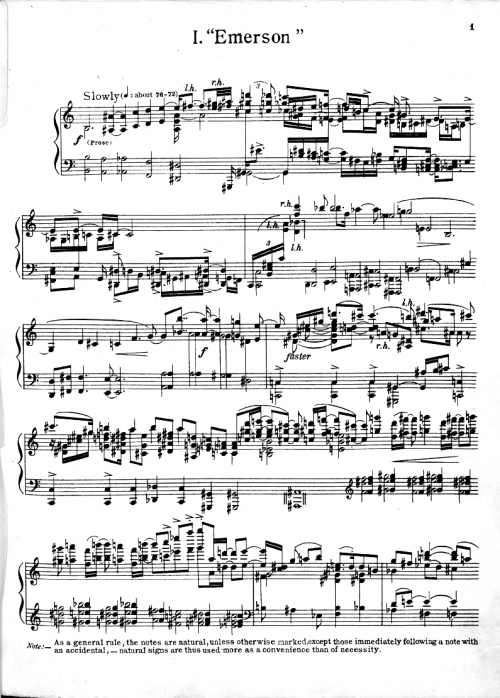 Ives wrote this forty-five minute work in the early part of the century, when he was in his late twenties and early thirties – a part-time composer who made his living as an insurance executive. It did not receive its first complete public performance until 1938 in New York; a rave review of that concert brought Ives ever so slightly into the public’s consciousness, but by then he had long stopped composing. Ives died in 1951, with his acceptance as a great American composer still in the future. The Concord Sonata is structurally sprawling and extremely dissonant, but the music has its roots in Romanticism. It is written in a traditional four-movement structure: a long, complex first movement; a scherzo frequently described as “phantasmagoric”; a quiet and relatively simple slow movement; and a reflective final movement that ties it all together magically, with the addition of a peaceful offstage flute solo (O’Donnell will be joined by flutist Laura Lentz). Heather O’Donnell first began to learn this massive work at the suggestion of her teacher, Steven Drury, while studying at the New England Conservatory of Music. She approached it in a gingerly fashion, “a measure at a time” as she puts it, pointing out that the music has no meter or tempo indications. She found it “maddening” but persevered, learning and performing it one movement at a time. (Her study included reading works by the writers Ives describes, and visiting nearby Concord.) This year marks her 25th anniversary of first performing the piece, on her senior recital. 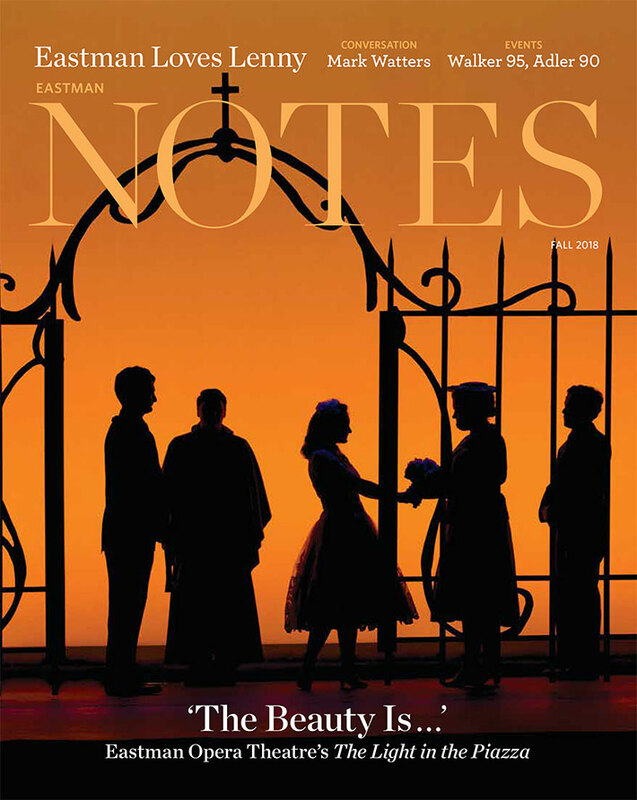 “It is highly expressive music, and should be played in a free and open way,” she says, adding: “It is a logical work — but it defies analysis.” She suggests that a good way for a first-time listener to approach it is “Experience the music first – fill in the blanks later.” Its details are infinite; O’Donnell quotes William Masselos, another pianist who was a noted exponent of the Concord Sonata, as describing study of the piece as an “archeological dig” for the performer.